Manual and automatic torque monitoring and setting systems, and torque calibration systems from CDI, Sturtevant Richmont, Chatillon and Mark 10. Long form certificate of calibration available from our in-house calibration lab. 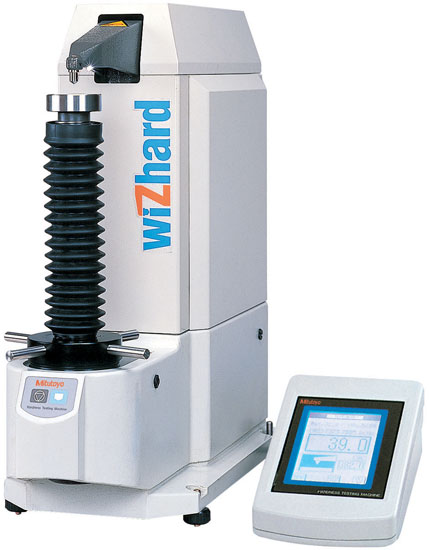 View our torque and force measurement tools below. Contact us for more information on torque wrenches, screwdrivers and other torque and force measurement tools.